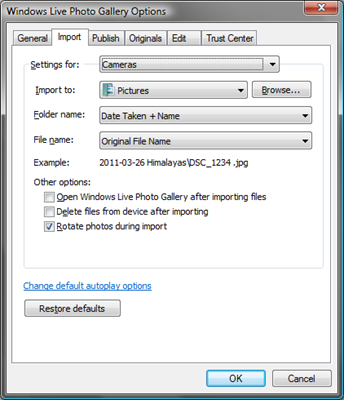 How do I get AutoPlay to import photos from a flash drive? 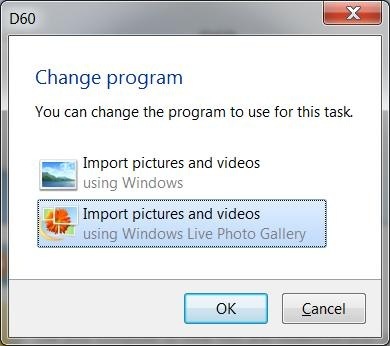 Normally when you plug in your camera or the memory card the AutoPlay program on your PC will automatically start the photo import routine. 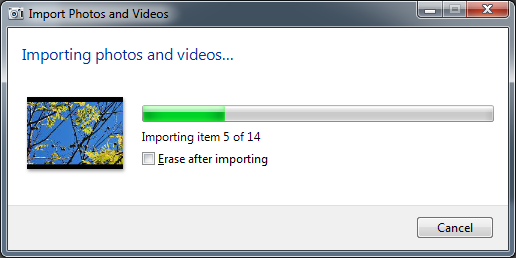 If you use an USB drive or adapter this might not happen. 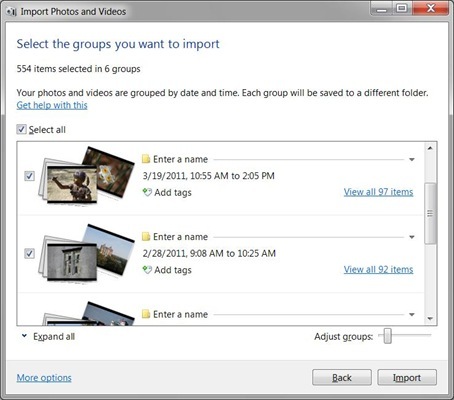 This article provides detailed instructions for checking your PC and setting it up so that the import routine will start when you plug in a USB device or memory card that has photos on it. This will work on PCs running Windows 7 and earlier versions. This will not work on Windows 8.1 – just forget about AutoPlay on Windows 8.1, it isn’t ready for prime time yet. First make sure that the external media is recognized. Plug in your USB device or memory card. Listen for the sound that tells you that the PC has recognized something being plugged in. 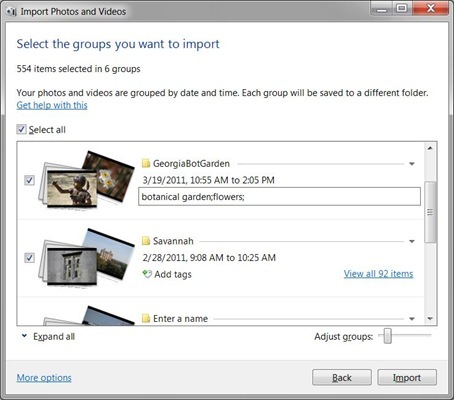 Check Windows Explorer to make sure that the device is listed under Computer. If this part does not work you have a problem beyond the scope of this article. Second make sure that AutoPlay is properly set. 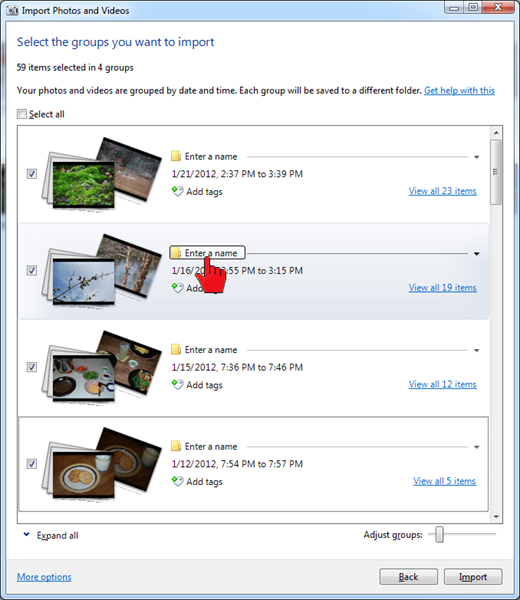 The AutoPlay program will show up in the start menu already selected (highlighted). Press Enter to start it. Take a look in the AutoPlay window near the top. There is a checkbox with this text: “Use AutoPlay for all media and devices”. If this box is not checked, click it so that it is checked. Now try and see if your external device is recognized and causes AutoPlay to start. Chanced are that the PC will behave just as it did before and the media does not start AutoPlay. To get your PC to start AutoPlay for an USB device or memory card you will need to do a bit of “brain surgery”. What we will do next is to modify a setting in the “registry”. Read this article through first. If you are reluctant to dig this deep into the inner workings of your computer don’t feel bad. Things can go wrong and it is possible to do harm. This is brain surgery on your PC. Just get an expert friend to help you, or take your machine to your friendly computer shop. If you feel that you can handle the process go ahead and “scrub in”. Here are step by step instructions with illustrations along the way to guide you. 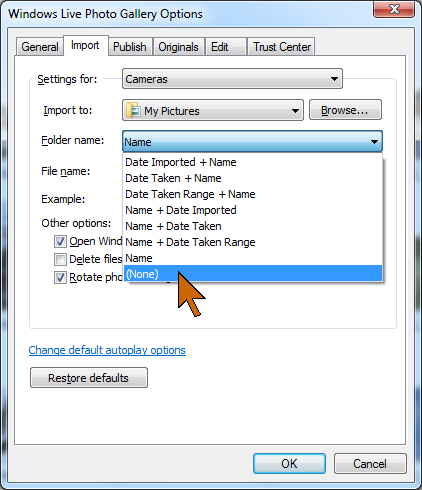 In the Registry Editor window click the Edit link. 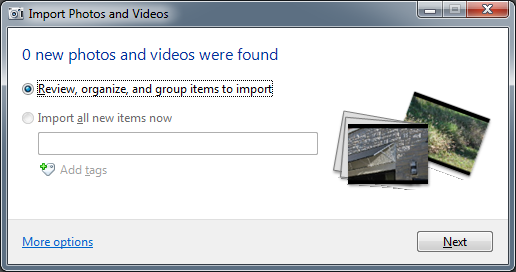 There will be an additional Find dialog window. You will see a message “Searching the registry” – it will take a while to complete this search. When the search is finished you will see something like the illustration below. There will be an entry that we searched for and it will be selected (highlighted). Double-click on the highlighted entry. A new little dialog window will come up. The “Value data:” will likely be “ff” as shown in the illustration. The value will be selected so you can cjange it by just typing the new value. Type 91 as the new value. 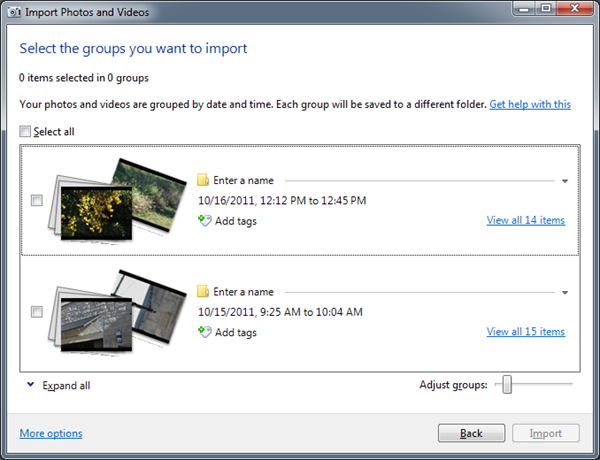 The change dialog will close and the new value, 0x00000091 (145) will show in the registry data area. That’s it. You have completed the brain surgery. You can take of your mask now, smile at the nurse and go on to the next details. Now momentarily after the beep you should see the AutoPlay dialog. There may be a number of other option as illustrated here. Yours will be different from mine. 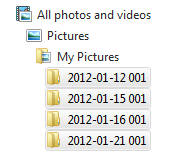 The important thing to remember is that the Photo Gallery importer is the very best one available. None of the others do as good a job, give you the variety of options, or make it as easy. After you click Import pictures and videos using Photo Gallery the normal import process will start. It will start that way in the future whenever you plug in your device. If this solves your problem, do me a favor and let me know with a comment below.